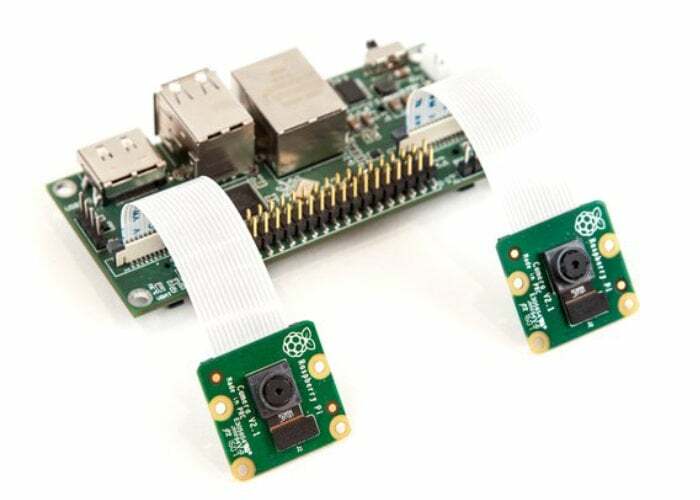 Raspberry Pi enthusiasts patiently waiting for the arrival of the new open source stereoscopic camera-based Raspberry Pi dual camera board, will be pleased to know that virt2Real is now taking orders for the StereoPi via the Crowd Supply website. Previously unveiled earlier this month the StereoPi is an open source stereoscopic camera based on Raspberry Pi. It can capture, save, livestream, and process real-time stereoscopic video and images. Watch the demonstration video below to learn more. StereoPi opens up countless possibilities in robotics, AR/VR, computer vision, drone instrumention, panoramic video, and more. 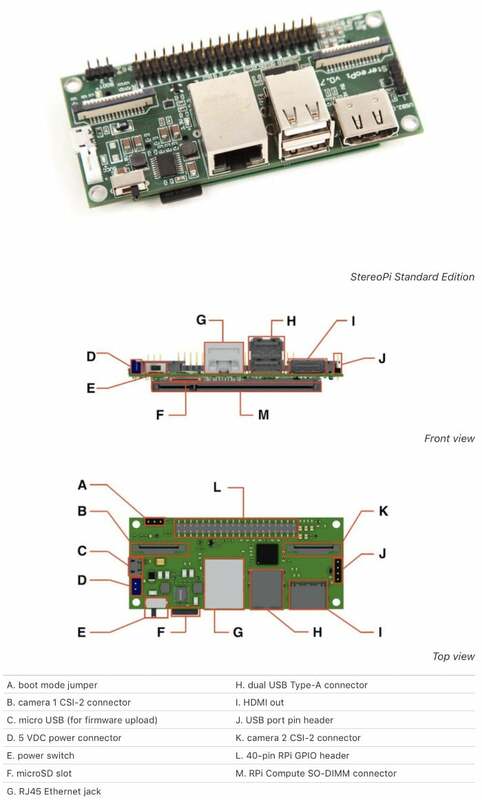 StereoPi is a carrier board for a Raspberry Pi Compute Module and is compatible with all compute module variants: CM1, CM3 (normal and Lite), and CM3+ (normal and Lite). To place an order for the StereoPi hardware from $69 jump over to the Crowd Supply website by following the link below.